A lightweight day and night moisturizer with a powerhouse of antioxidants and oils to balance and hydrate your skin. 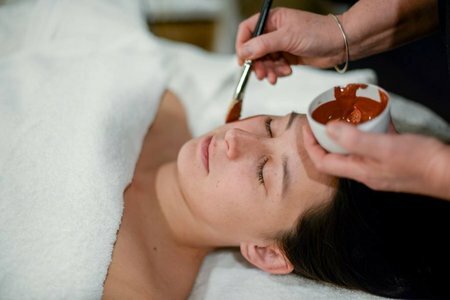 Rooibos Tea delivers antioxidant protection while avocado and jojoba oils help to improve skin tone and texture. 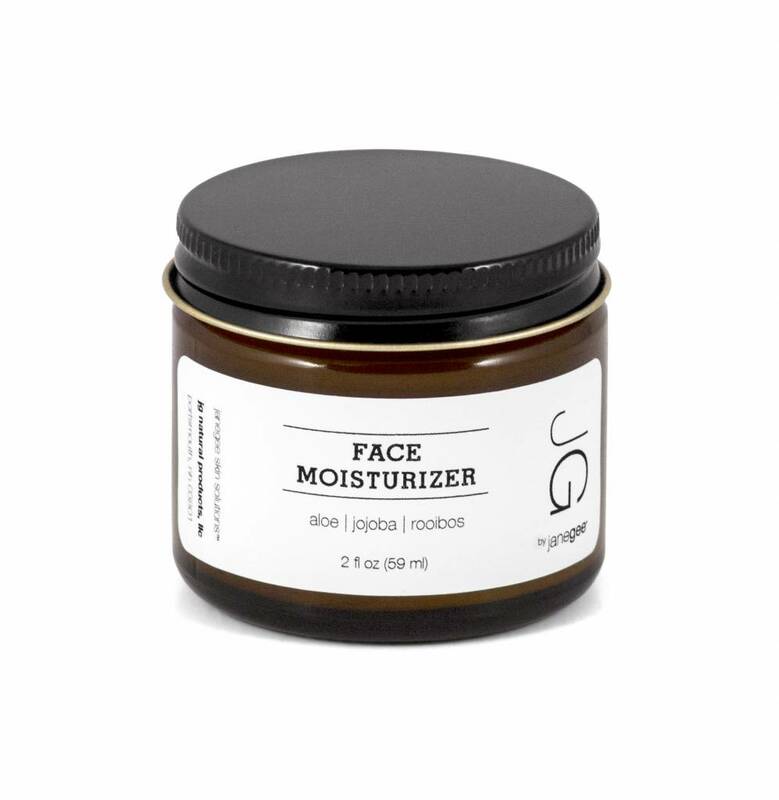 Directions: Apply a small amount of JG face moisturizer to a clean, dry face. 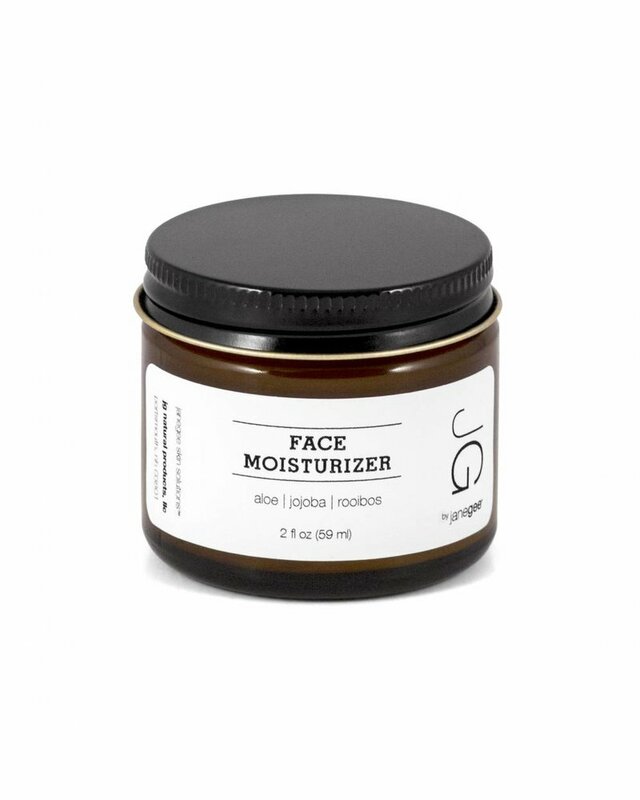 Use morning and night following JG face wash or Oil Cleanser. Ingredients: Water (Aqua), Coconut Medium Chain Triglyceride (Caprylic/ Capric Triglyceride) Oil*, Vegetable Glycerin, Avocado (Persea Gratissima) Oil, Organic Rooibos (Aspalathus Linearis) Tea Extract, Cetearyl Olivate, Sorbitan Olivate, Stearic Acid, Cetyl Alcohol, Cetearyl Alcohol, Organic Jojoba (Simmondsia Chinensis) Oil*, Lactic Acid, Xanthan (Xanthomonas Campestris) Gum, Organic Aloe (Aloe Barbadensis) Leaf Juice*, Vitamin E (Tocopherol), Vitamin B Complex (Panthenol), Benzoic Acid, Willow (Salix Alba) Bark Extract, Vitamin C (Ascorbyl Palmitate), Organic Neem (Azadirachta Indica) Seed Oil*, Rosemary (Rosmarinus Officinalis) Extract. 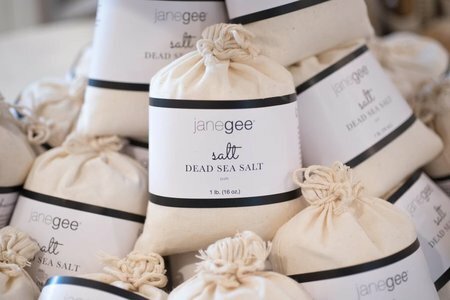 Sign up for our email to save on your first order. Your promo code will be sent to your email address.